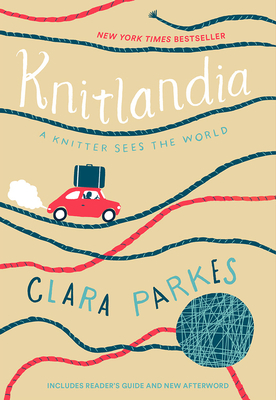 Author of six books, including the New York Times bestselling Knitlandia, Clara Parkes has dedicated her life to figuring out what makes yarn tick—and finding the right words to write about it. Through her writings, workshops, and appearances, Clara champions the notion of paying closer attention to what you knit and where it came from. She lives in Portland, Maine.